I'm very happy to bring back (again) the People of RF Generation series. 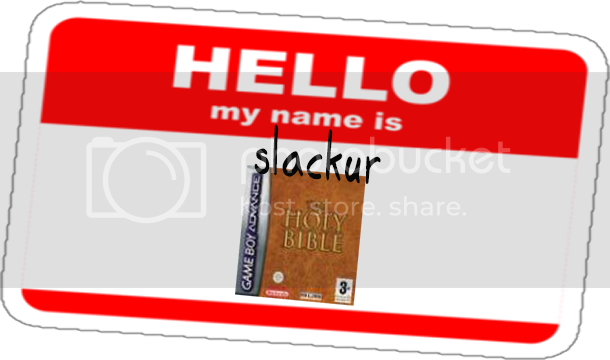 This time let's sit down with blogging staff member, and over all great guy, slackur! It's been a while since we've had a "People of RF Generation" blog. Actually, it's been a really long time since these posts have gone up. That's why I'd like to breathe some new life into this fun series and let members know a little bit more about the people in our community. 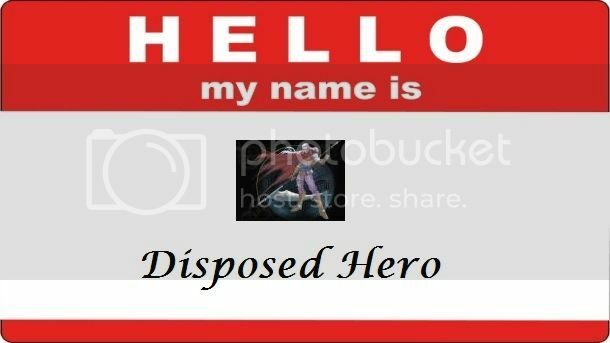 I thought this month would be the perfect opportunity for us to get to know the newest member of the Community Playthrough team, Disposed Hero. So, without further ado, let's get to know more about this gentleman. In Part 1 of my critique on video game categorization I posed the question "Can the Zelda games be considered RPGs?" 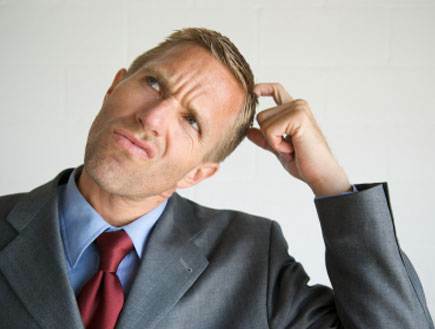 My stance is that these games cannot be labeled as Role Playing games on the basis that they do not depict the character growth, statistic building, and depth of narrative required of games of the genre. The Zelda series no doubt presents many enthralling story lines, but the characters are subject to the direction of the narrative. Consider these games to be akin to a Greek myth in which the hero is a victim of the fate determined by the gods. Like Odysseus, Link must take up arms, embark upon a journey of epic proportions and cope with an unalterable destiny. The characters of Adventure games are driven by the story. RPGs display the opposite. The characters push the narrative forward. Despite this critical fact that separates Adventure and Role Playing games one cannot argue that both involve playing the role of a hero on an adventure. This is why I am not comfortable with the term "RPG." Modern video games, and even many retro titles, cannot be pigeon holed into just one genre category. A game such as Secret of Mana is rooted in the RPG basics and incorporates gameplay elements from the Adventure genre. Titles that merge these two genres are too conveniently labeled as Action RPG. 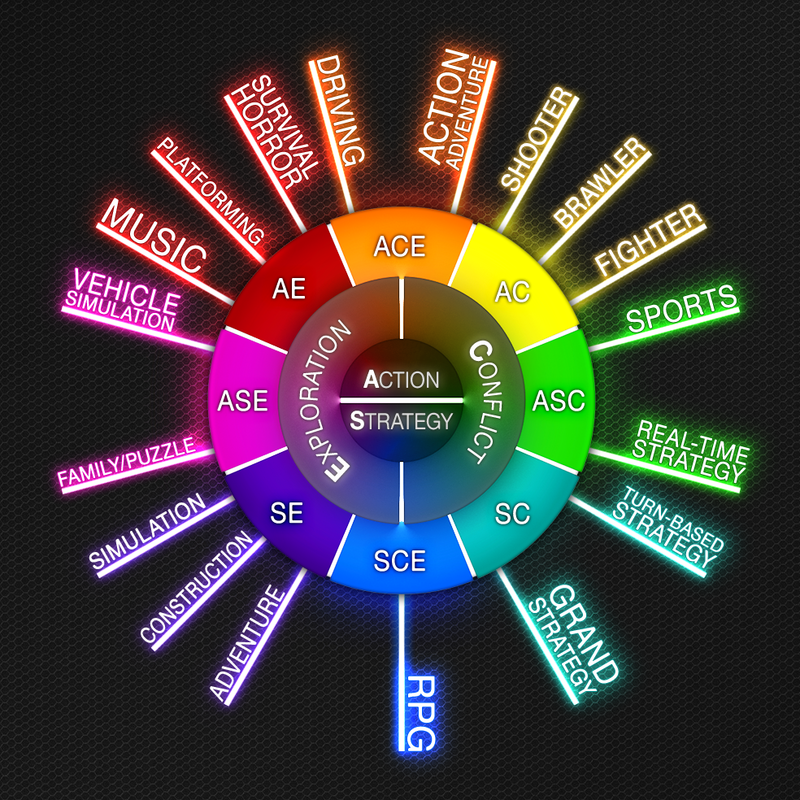 This does provide insight on the game's play style, but does not accurately identify the game as a whole. My solution to this is to look at the adventure itself, the context in which it takes place, and whether characters grow as the game progresses. This is the typical RPG whether it is turn based or played out in real time. These games depict stories which are driven by the protagonist and his or her companions. Character development is illustrated via statistics, but more so in the dialogue or cut scenes. As the characters grow the story becomes deeper much like a film or novel. These games tend to be longer as more time is spent allowing the player to experience the characters and setting. The structure of the narrative often follows Joseph Campbell's Monomyth. The story is set in a fantastical world which has power over the hero. The protagonist's shortcomings do not impact the story; in this case the story predetermines his or her weaknesses. The focus of these games is directed more to the player having to adapt to and overcome challenges presenting by in game obstacles. These games also follow the Monomyth structure, but take the shortened path which is shown in the upper portion of the diagram. I've enjoyed looking at what constitutes an "RPG" and like that there is no definitive answer. My solution for the categorization problem uses the characters and storyline of the games, as I feel they are integral to a great gaming experience. What are your thoughts on these labels? How do you identify what is and isn't a Role Playing game? The first article in my new RPG Analysis series sparked some great conversation about community members' thoughts of the pricing of Role Playing games. We discussed some of our favourite titles and touched upon the timelessness of the genre. One comment, however, stood out from the lot. Addicted cited The Legend of Zelda as the first RPG he had played to completion. There is no doubt that Zelda series boasts many great games in its catalogue. The debates lies here: can the Zelda games, which commonly accepted as Action Adventure games, be considered RPGs? As someone new to the hobby of video game collecting the issue of retail value versus perceived value regularly comes to mind. Generally this is not a problem as many retro games can be purchased for reasonably low prices. Simulation, sports, and platforming titles are excellent examples of games that may be acquired for a few dollars with the intent to fill those collection holes fairly easily. There are, however, certain games that command excess amounts of money years after their release. These would include games of the Role Playing genre. A search on Ebay will yield results displaying complete copies of early entires in the Final Fantasy series with three figure price tags. A minimum wage pay cheque is often insufficient to pay for a complete in box EarthBound. Even games of these genres from less popular consoles command relatively high prices. In many cases these Role Playing games have appreciated in value. First off, thanks for taking the time to check out my blog. Here I'll write about my experiences with NES and SNES games. I know of the fantastic reputations of these console generations, so I'm making it my mission to finally play these awesome (and less stellar) games. I will call this blog "FreshNES" because having never played an NES game I have a fresh perspective of them (and because I think puns are funny). I really hope that you find my pictures and ruminations entertaining. A little bit about me... During my impressionable years in the early 1990s I was too young to fully enjoy the magnificent NES. Fortunately, I did eventually convince my parents to buy me a Super Nintendo and fond memories ensued. I vividly remember guiding Link through dungeons in Link to the Past, and somewhat ruefully recall Baby Mario's ear-splitting wails in Yoshi's Island. From there I graduated to the glorious Nintendo 64 and it was official: I'd been bitten by the polygonal gaming bug. Providing myself with the opportunity to truly experience and enjoy these gems is the reason I have decided to become a video game collector. The 8- and 16-bit games have great appeal to gamers young and old and have withstood the test of time. So to get things going I picked up a bunch of these classic games. I have roughly ten games for the NES and five for the SNES so I can hit the ground running. Now, to just find a nice old tube TV. I hear these games look better on the old televisions compared to today's flat screens. With that said, I think a trip to the thrift store is in order.